ARMN lost one of its most dedicated members, Martha “Clare” Hayden, on October 13, 2015, following a brave fight with cancer. Clare came to this area from Wisconsin and worked as a translator for the Embassy of Spain, the International Monetary Fund, the Pan American Health Organization, and the World Bank. Clare’s friends, family, and the Arlington environmental community will miss her tremendously. 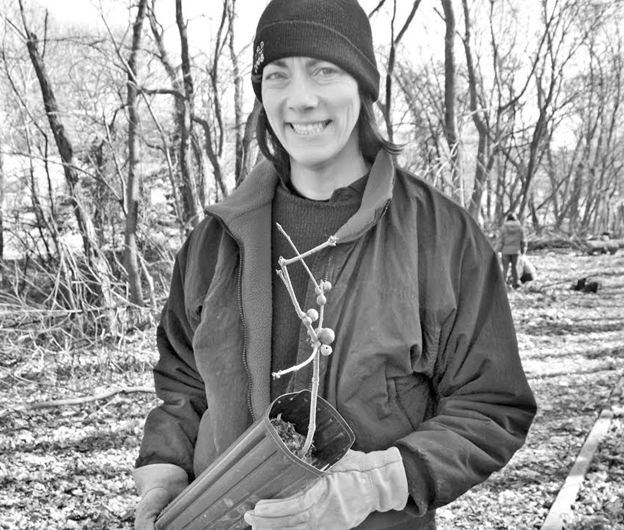 Arlington Village has planted a white oak (See https://avgreenteam.wordpress.com/2016/01/05/c-hayden-tree-dedication-and-invasive-pull/) and the Tree Stewards also plan to install a tree in her honor. There are plans as well for a Martha Clare Memorial Meadow in Sharon, Wisconsin. Should you wish to make a contribution in Clare’s memory, please do so to Earth Sangha (http://www.earthsangha.org).